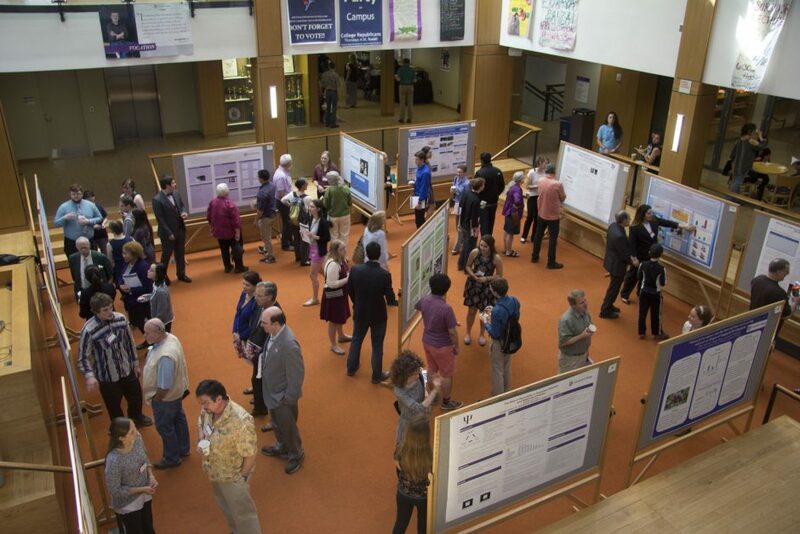 If you support Cornell, if you are a former student, or if you or your family member attend the college, you have an interest in Cornell’s well-being. 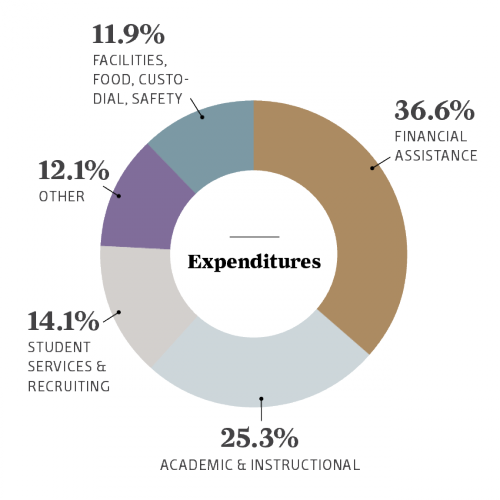 In that spirit we offer the numbers on our student body, their costs, and college resources. Cornell’s Greater > Than campaign is building the endowment. 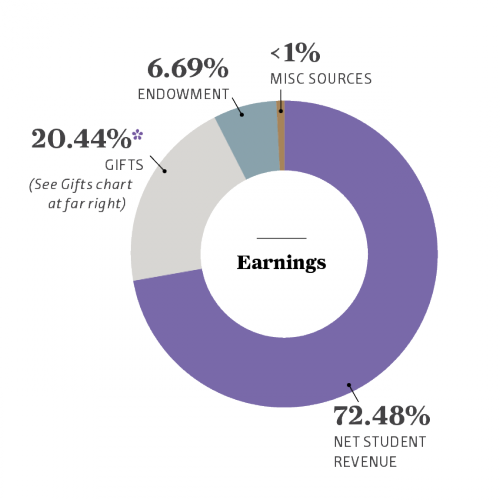 See how Cornell’s endowment compares with others in the Associated Colleges of the Midwest.